It may have lacked the destructive mayhem of a BattleBots competition, but the 2015 Sample Return Robot Challenge also just may hold the key in furthering our space exploration goals. 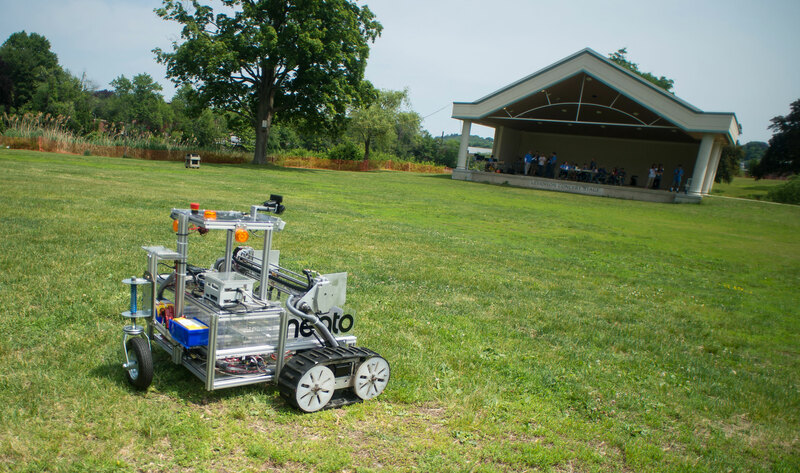 Sixteen teams competed in the event held last month at the Worcester Polytechnic Institute (WPI) in Worcester, Mass. 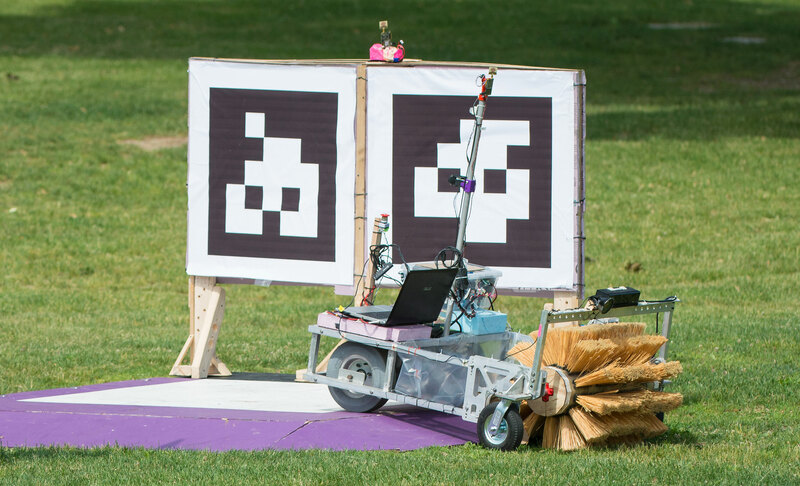 Teams were required to demonstrate autonomous robots that can locate and collect samples from a varied terrain, operating without human control. Innovations stemming from the challenge may improve NASA’s capability to explore a variety of destinations in space, as well as enhance the nation’s robotic technology for use in industries and applications on Earth. This article appeared in the July 2015 issue of RocketSTEM.